Our next proposal deadline is July 26, 2019. APPLY NOW! Susan joined the foundation in 2005, after a variety of technology and communications-related positions at Chicago non-profits. She has a keen interest in using technology, data, and communications to advance philanthropy and the non-profit sector. 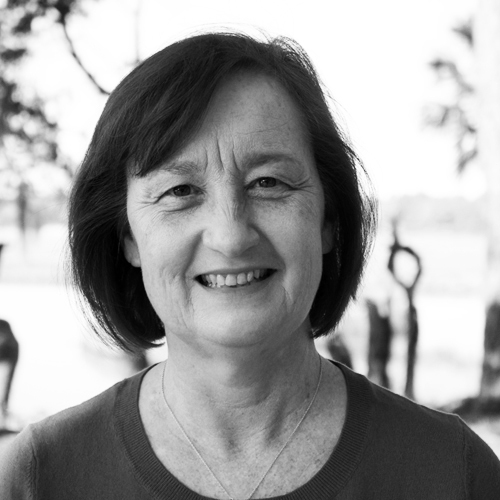 Susan was a 2017-18 Change Leaders in Philanthropy Fellow, through Grantmakers for Effective Organizations. An active member and volunteer of PEAK Grantmaking, she served as co-chair of its Midwest Chapter from 2009 to 2012. Susan earned a Bachelor of Arts degree in electronic media arts from DePaul University. 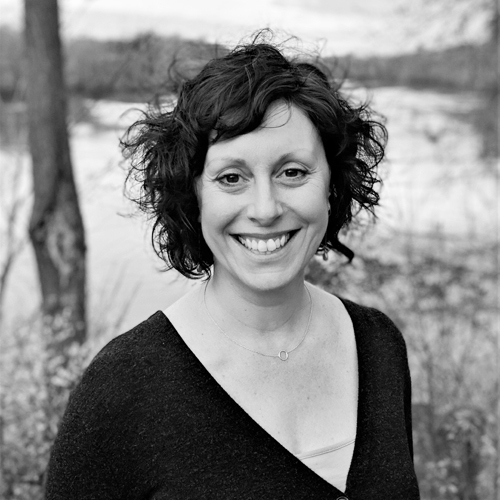 She is an avid photographer and kayaker, and mom of a school-age son. David assumed leadership of the foundation in January 2013. For 20 years prior he worked with the Southern Environmental Law Center (SELC), where he led major legislative, litigation and agency policy initiatives involving land use, transportation, air quality, water resources and natural area protection in six southeastern states. His work included collaborating with the foundation and other partners on conservation strategies in coastal South Carolina. Throughout his career, he has served on a number of nonprofit boards and government advisory commissions. Before joining SELC, David was a partner with Tharrington, Smith & Hargrove in Raleigh, North Carolina. 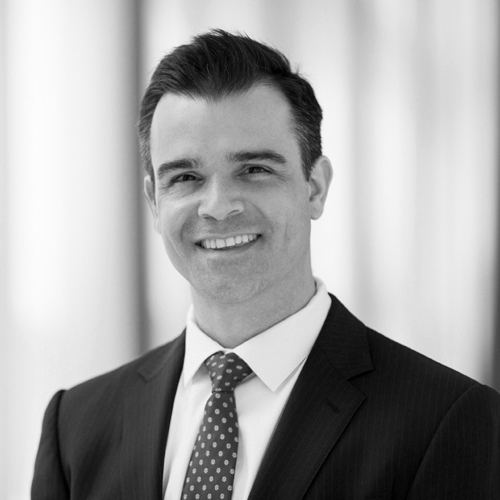 A native Midwesterner, he began his career at Jenner & Block, a national litigation firm based in Chicago. David attended Amherst College and graduated from the University of Pennsylvania with a degree in Cultural Anthropology. He holds a law degree from the University of North Carolina. David is an avid lover of the arts and an outdoor enthusiast, enjoying visual and performing arts, sea kayaking, and wilderness camping. He has three daughters, all of whom are professionals in the arts. Kerri joined the Foundation in February 2015 and directs the arts, land conservation and collections programs in the Lowcountry region. A Charleston native, Kerri returned to the Holy City in 2010 after a 16-year career covering politics with national broadcast outlets MSNBC, NBC NEWS and CBS NEWS. For four years, she was the Director of Institutional Advancement with the American College of the Building Arts, the only institution of higher education in the U.S. offering a liberal arts degree in traditional building crafts. There she was responsible for all fundraising, marketing and alumni relations for the College as well as creating community partnerships. 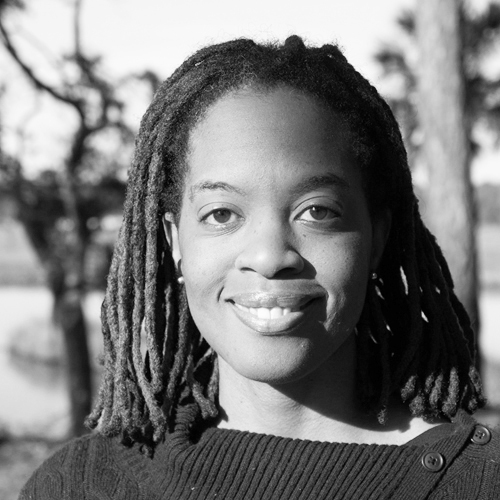 Kerri is heavily involved in the arts and civic communities and has served with a number of local and regional organizations including the Friends of the Lowcountry Lowline; TEDxCharleston; the South Carolina Arts Commission Leo Twigg Scholars. In addition, she has been an adjunct professor of professional communications and public speaking at the Art Institute of Charleston and of fundraising at the College of Charleston. She is currently a board member of the YWCA Greater Charleston and a member of the One Region Executive Committee. 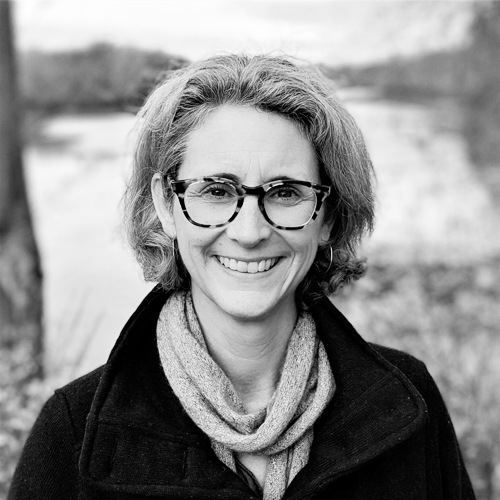 Kerri graduated with a Bachelor of Arts in Biological Sciences from Clemson University in 1994, a Masters of Arts in Interactive Journalism from American University in 2001, became a DLI Riley Fellow in 2013 and is a member of the Liberty Fellowship Class of 2018. 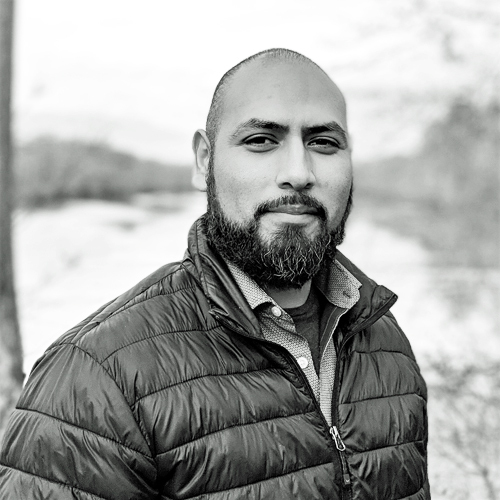 Juan started at the Foundation in 2019, after serving as accountant at The Resurrection Project, a non-profit organization located in his childhood neighborhood Pilsen. His prior experience was as an internal auditor in the banking industry, performing operational, loan and compliance audits. Juan continues a family tradition of accountants, following his mother and aunt in the profession. Juan is an outdoor explorer and enjoys cross country road trips. He has an appreciation for music and is an aspiring guitarist and pianist. Juan has two daughters who are equally adventurous. Mary Jo joined the foundation in 2006. Her prior experience was as an administrative assistant for a small public relations firm and paralegal for a large Chicago law firm. Her non-profit experience stems from many years as a volunteer at Old St. Patrick’s Church. She has a Bachelor of Arts degree in Political Science from John Carroll University, Cleveland, Ohio. Ame joined the Foundation in 2017 after nine years as Development Director and Grants Manager for the South Carolina Children’s Theatre. Her past experience also includes working in various capacities for land conservation organizations in South Carolina as well as a legal assistant at The Wyche Law Firm. From tracking conservation easements at the Naturaland Trust to directing operations at the Foothills Trail Conference, all of her nonprofit experience helps feed into the grant and administrative support she provides in the Foundation’s Lowcountry office. Originally from South Carolina, Ame grew up in Connecticut, and then made her way south again attending the College of Charleston where she graduated with a degree in Political Science. 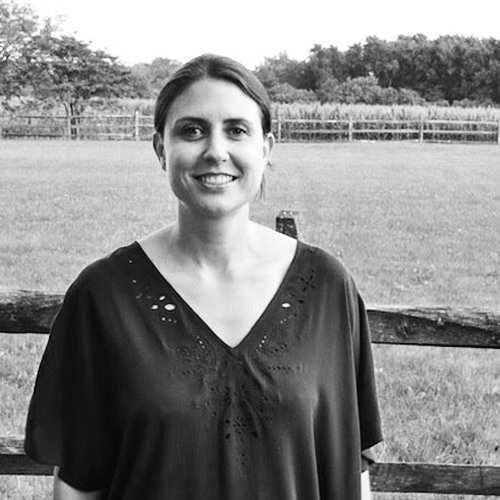 Ame enjoys experiencing and participating in the arts in Charleston, taking advantage of the Lowcountry outdoors through kayaking and gardening, and spending time with her family and two dogs. Prior to joining the Foundation in 2013, Clover supported local artists in a variety of administrative and program support roles including personal assistant, curator, and non-profit administrator. In addition, she provided publishers with freelance photo research and editing services for many years. She has exhibited solo and group performance pieces at venues in Chicago and abroad, and worked on collaborative pieces with a number of local artists. She was a facilitator for The Field Chicago, an artist’s critique group, for 15 years. Clover holds a Master of Arts in Interdisciplinary Arts from Columbia College Chicago and a Master of Fine Arts in Performance from The School of the Art Institute of Chicago. In her free time, Clover enjoys time with her family, painting & drawing, and assisting other artists with their work. Tom joined the foundation in 2002 after serving as president of Skipping Stone Entertainment, a documentary production company. Previously, he was a financial analyst for WFLD-TV and vice president of finance and administration for Chicago’s Museum of Broadcast Communications. 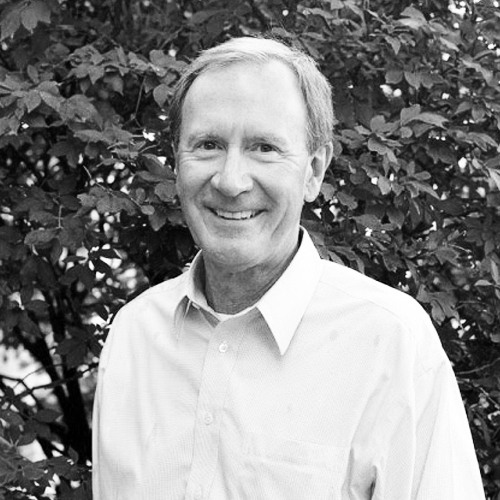 Tom has served on several non-profit boards, advising on governance and finance best practices. Tom is also a past commissioner for the Land Trust Accreditation Commission, an independent program of the Land Trust Alliance. A native Chicagoan, Tom began his career in the investment field. He holds a Bachelor of Arts in Business Administration-Finance from St. Xavier University, Chicago and a post-baccalaureate certificate in leadership/organizational behavior from Northwestern University. In his free time, he is an avid gardener and independent producer of documentary and feature films. Tom has two daughters, one of whom is a consultant to corporations advising on ethical supply chains, while the other is a budding musician. Ellen joined the Foundation in 2013. She was executive director of the Guild Complex – a literary arts organization – for seven years and in that time built the Guild’s impressive artistic accomplishments on a firm foundation of organizational development. Before that, Ellen was the director of marketing and development for the Marwen Foundation. 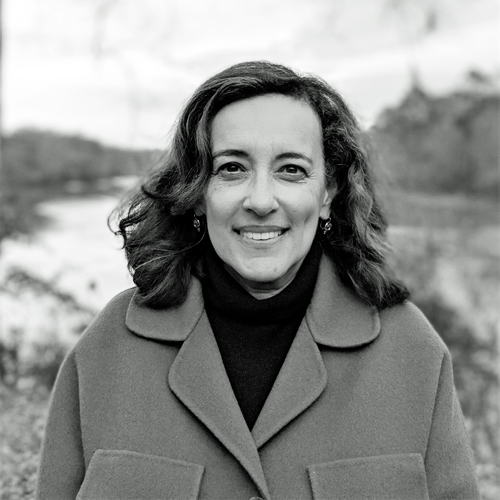 Before joining the Foundation, she was an independent fundraising coach, serving a number arts organizations including the Chicago Cultural Alliance and the Ragdale Foundation. She has reviewed arts proposals on behalf of Prince Charitable Trust and served as a jurist or panelist for the likes of the Illinois Arts Council and the Third Coast Festival New Audio Competition. 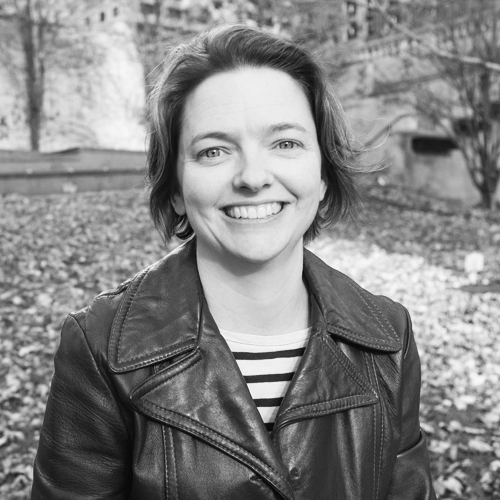 An accomplished writer, Ellen has two advanced degrees in fiction writing, is the recipient of the Scott Turow Fiction Prize and has been nominated for a Pushcart Prize. Brian Bannon serves as Commissioner & CEO of Chicago Public Library. Appointed by Mayor Rahm Emanuel in 2012, Bannon is charged with the oversight of the $130 million urban public library system that serves more than 10 million visitors annually through a network of 80 libraries. CPL is the largest and most visited civic institution in Chicago and is among the largest urban public library systems in the world. Under his leadership, CPL has been recognized as a top U.S. urban library and has won numerous awards and accolades including the National Medal for Museum and Library Service and being named the best urban public library in the United States. Bannon is a recognized leader in the government and nonprofit sectors and known for driving growth and impact within large complex organizations. Prior to this role, Bannon held a variety of leadership positions within the San Francisco Public Library, Seattle Public Library and the Bill and Melinda Gates Foundation. He received his master of library and information science from the University of Washington Information School and is a 2017 Henry Crown Fellow. 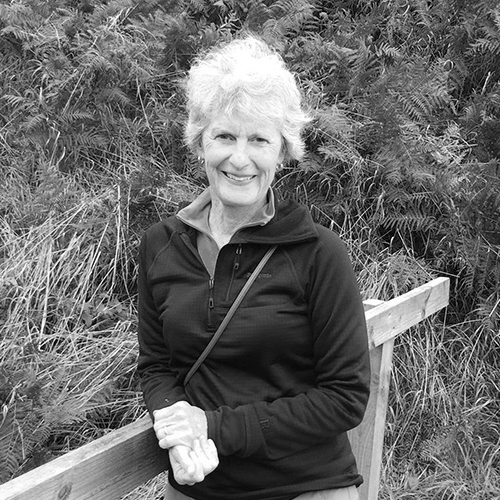 Betsy Chaffin is the Founder and the past Executive Director of the Spring Island Trust, a non-profit organization dedicated to the preservation and protection of the environment and cultural history of Spring Island, SC. She is also the co-founder of the Low Country Institute created to provide responsible leadership in the conservation and use of Lowcountry natural resources. 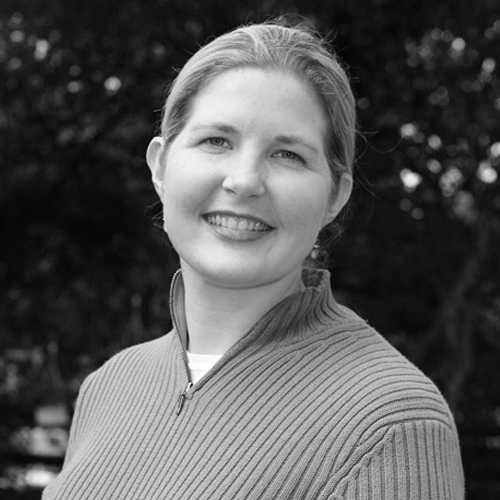 Ms. Chaffin is a past trustee of the South Carolina Nature Conservancy, the University of North Carolina Institute for the Environment and the Aspen Foundation and is a Life Trustee of the Anderson Ranch Arts Center. She received a B.S. in History and Education from the University of North Carolina. An artist, she lives with her husband on Spring Island, SC and Snowmass Village, CO.
Laura has pursued her passion for innovative artwork in many ways. She founded the Good Works Foundation, which supports innovative approaches to education and cultural enrichment, individual and world peace and spiritual tolerance. She also founded Art Matters Incorporated, a nonprofit organization that supports individual, experimental artists. 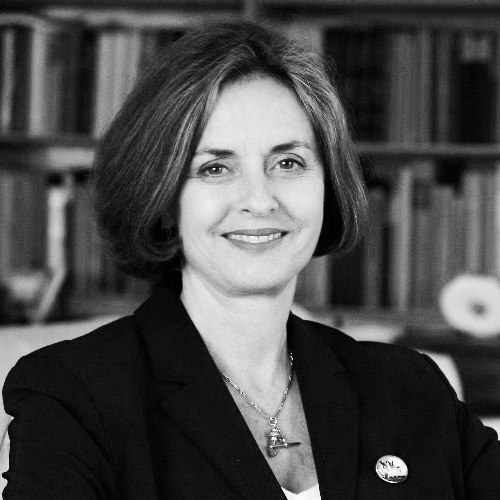 Laura serves on the boards of the Santa Monica Museum of Art and the Los Angeles Opera, and helped develop the Aspen Art Museum. She is the daughter of Gaylord and Dorothy Donnelley. Inanna Donnelley is a granddaughter of Gaylord and Dorothy Donnelley. She has a B.A. in English Literature from Yale College and an M.S.T. in Education from the University of Chicago. Inanna has taught at the University of Chicago Laboratory School, the Latin School of Chicago, and the Brearley School in New York City. She is currently a seventh-grade math teacher and advisor at the Dalton School in New York, where she and both of her sons were students from Kindergarten through 12th grade. She coaches the seventh-grade Math Team and is an Equity Group facilitator, a position she has held for the past two years. Inanna has served as the Middle School Math Department Chair for grades 4-8 while at Dalton. She returned to serve on the Foundation board in 2016, having previously served from 2004 to 2007. Shawn is President of Strategic Giving, a Chicago based firm providing consultation on philanthropy. She is a member of the executive committee of the Chicago Community Trust as well as on the boards of United States Artists, Northwestern Memorial Foundation, American Associates of the National Theatre, the Visiting Committee of the Division of the Humanities University of Chicago and is a past chairman of the Goodman Theatre. Her commitment to Chicago’s nonprofit community was recognized by Today’s Chicago Woman magazine which named Ms. Donnelley one of 100 Women Making a Difference in Chicago and by Oprah Winfrey’s Angel Network. In 2008 she was selected as one of Crain’s Chicago Business “Forty under Forty.” She is the former head of political affairs for R.R. Donnelley, the world’s premier full-service provider of print and related services. She received a B.A. from Loyola University New Orleans and an M.A. from Emerson College. A Florida native, Ms. Donnelley resides in Chicago and Cambridge, England. She is a granddaughter of Gaylord & Dorothy. Denise Barnett Gardner is a retired marketing executive and former president of Insights & Opportunities, a research-based marketing and strategic planning firm. She is also the co-founder of Namaste Laboratories and former VP, Marketing of Soft Sheen Products Company. 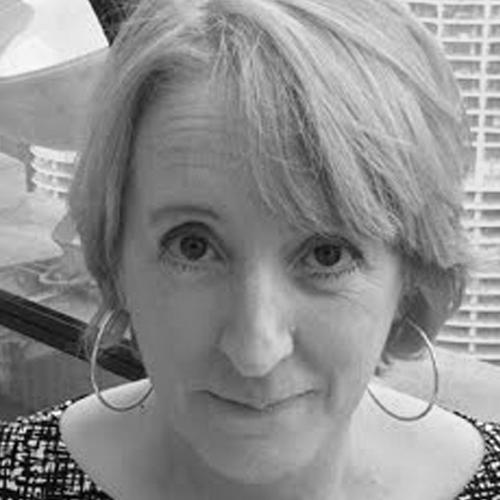 Denise is Vice Chair of the Board of Trustees at the Art Institute of Chicago and also serves on the Board of Governors of The School of The Art Institute of Chicago. She has served on the Executive Committee of The Chicago Community Trust, the Board of Visitors of Northwestern University’s Weinberg College, Chicago Humanities Festival, and The Chicago Public Library Board. Denise and her husband, Gary, have invested significantly in improving college access in Chicago and have a long-time commitment to supporting critical educational needs at the high school level. Because of their commitment to collecting and promoting art by African American artists, they received the Citizens Advocate award from Arts Alliance Illinois and have been featured in the New York Times. 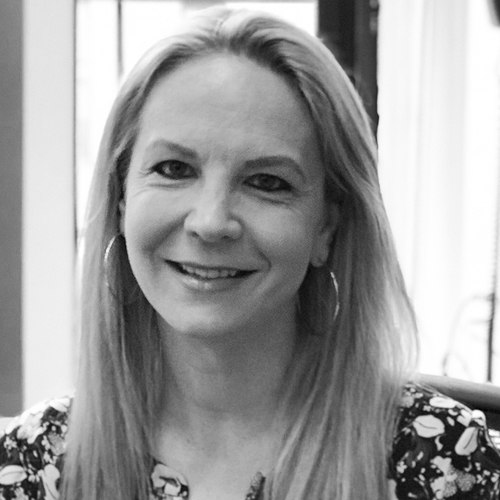 Denise began her professional career at Leo Burnett Company after graduating from Kellogg Graduate School of Management at Northwestern University. She also holds a B.S.J. from Northwestern University in Advertising and Social Psychology. 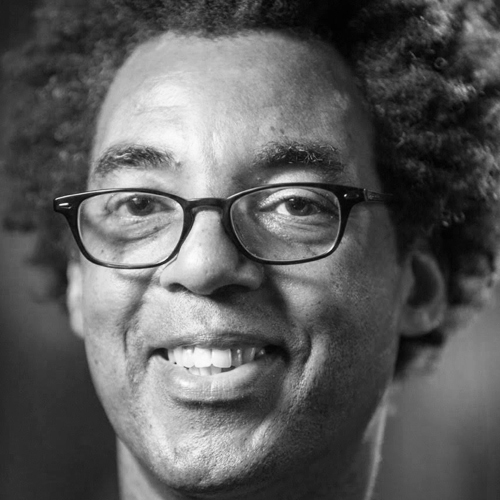 Rick Lowe is a Houston-based artist who has exhibited and worked with communities nationally and internationally. His work has appeared in Contemporary Arts Museum, Houston; Museum of Contemporary Arts, Los Angeles; Neuberger Museum, Purchase, New York; Phoenix Art Museum; Kwangju Biennale, Kwangju, Korea; the Kumamoto State Museum, Kumamoto, Japan; the Venice Architecture Biennale; and Documenta 14, Kassel, Germany and Athens, Greece. He is best known for his Project Row Houses community-based art project that he started in Houston in 1993. Additional community projects include the Watts House Project, Los Angeles, CA; the Borough Project, Charleston, SC (with Suzanne Lacy and Mary Jane Jacobs); the Delray Beach Cultural Loop, Florida; Small Business/Big Change, Anyang, Korea; Trans.lation: Vickery Meadow, Dallas, TX; and Victoria Square Project, Athens, Greece. 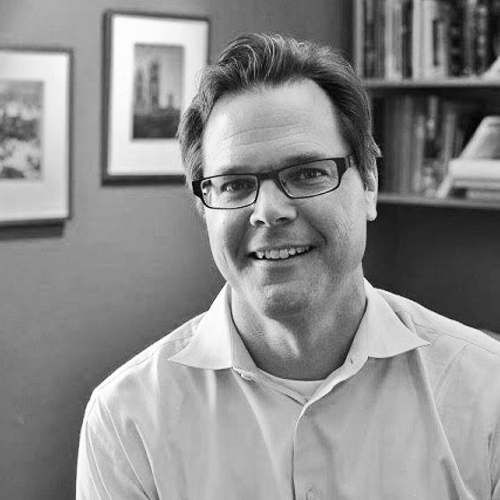 Among Rick’s honors are the Rudy Bruner Awards in Urban Excellence, the AIA Keystone Award, the Heinz Award in the arts and humanities, the Skowhegan Governor’s Award, the Skandalaris Award for Art/Architecture, and a U.S. Artists Booth Fellowship. He has served as a Loeb Fellow at Harvard University, a Mel King Fellow at MIT, an Auburn University Breedan Scholar, and a Stanford University Haas Center Distinguished Visitor. 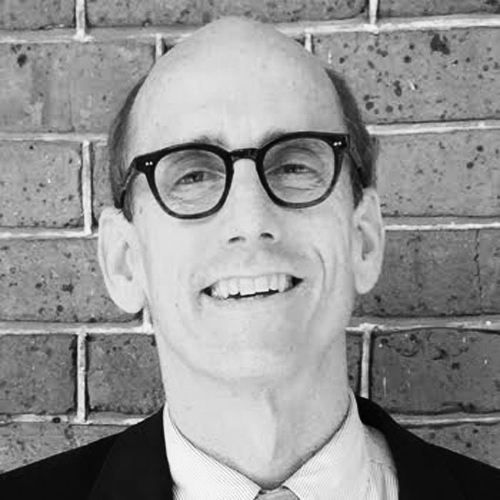 President Barack Obama appointed Rick to the National Council on the Arts in 2013; in 2014 he was named a MacArthur Fellow, and in 2016 he joined the University of Houston as a professor of art. Alex is a resident of Beaufort, SC and is Executive Vice-President of South Carolina Bank & Trust. He is a graduate of the University of South Carolina and The School of Banking of the South at LSU. He is a past President of the USC Alumni Association and member of the University’s Board of Trustees. Alex has held leadership positions with a number of non-profit and civic organizations in South Carolina. 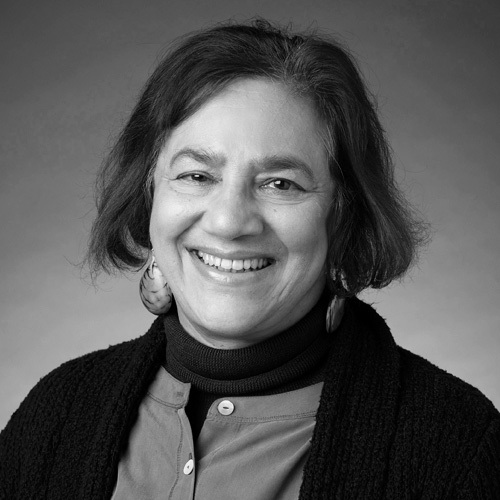 Alaka Wali is curator of North American Anthropology in the Science and Education Division of The Field Museum and Adjunct Professor at Northwestern University. She was the founding director of the Center for Cultural Understanding and Change from 1995- 2010. She currently curates the sizeable North American collection which includes a contemporary urban collection. She also works closely with colleagues in the Science Action Center to implement community based environmental conservation efforts in both Chicago and the Amazon regions of Peru. Her current research focuses on the relationship between art and the capacity for social resilience. Alaka received her B.A. from Harvard University and her Ph.D. in Anthropology from Columbia University in New York. She lives with her husband in Evanston, IL and has two children. Trenholm is an attorney who handles primarily trial and appellate litigation with the firm of Walker Gressette Freeman & Linton, LLC in Charleston. His practice includes land use and environmental matters as well as conservation easements. 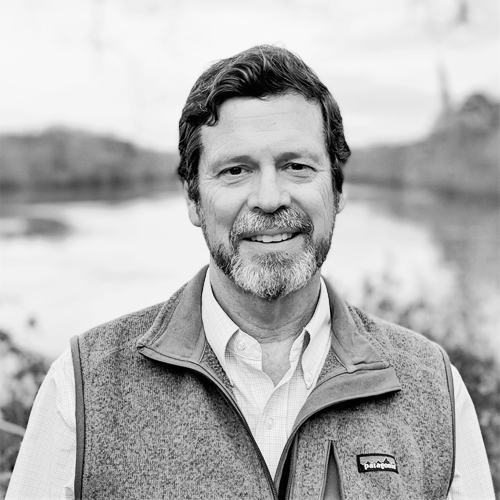 He has served on the board of local conservation and preservation organizations and currently sits as a trustee of the Lowcountry Open Land Trust. He and his wife Susan, live in downtown Charleston, escaping when they can to their retreat on close-by Wadmalaw Island. Mimi Wheeler is the granddaughter of Gaylord and Dorothy Donnelley. She has a B.A. in the liberal arts from Sarah Lawrence College and is a classically trained chef. Mimi is currently involved in education through the arts. She lives in Venice, California with her husband and their son and daughter. © 2019 Gaylord & Dorothy Donnelley Foundation. All rights reserved.